eSOLIX bare metal servers are powered by Dell & Supermicro enterprise class hardware to provide your company with reliable computing performance and power. We maintain parts inventory in our facilities to allow hardware replacement within four to eight hours. eSOLIX private cloud is a single-tenant cloud environment with dedicated hardware, where 100% of computing resources belong to your company, improving security and ensuring controllable running costs. 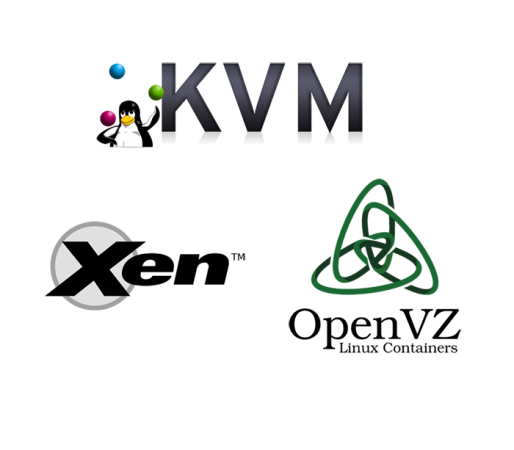 eSOLIX Private Cloud supports Xen, KVM, and OpenVZ virtualization technology. We will work with you to provide a full assessment on the most suitable virtualization platform for your business. 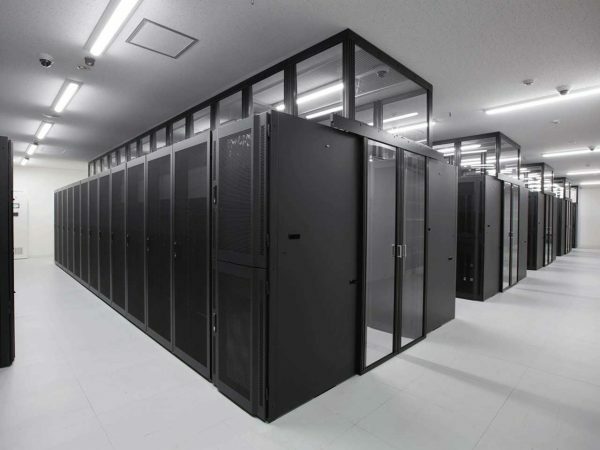 We provide single-server, quarter-rack, half-rack, and full rack colocation in both our Central Japan and Eastern US facilities. *BYOC (Bring your own connectivity) service is only available at our Nagoya facility. 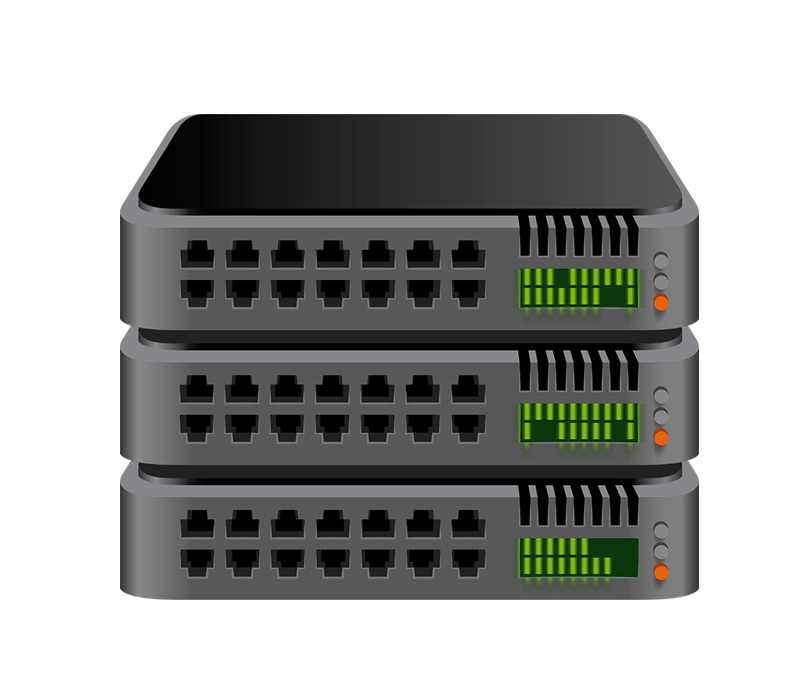 eSOLIX can provide highly-customized rsync solutions for a wide range of backup requirements. Whether you’re looking for scheduled rotating backups or something more personalized, our team can keep your data safe and secure. 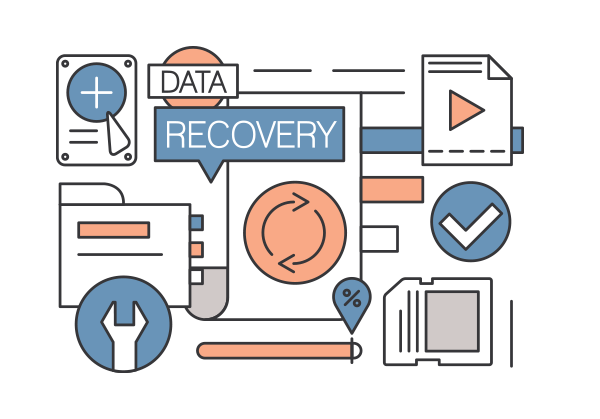 eSOLIX Remote Backup includes free tools and features to keep your data safe. Our product supports SSH, SFTP, FTP, and rsync protocols. For a price estimate on a customized plan, please contact us to discuss the perfect rsync backup for your needs.